This should show the establishment MIGOP that when they attack the Grassroots, Conservatives, Libertarians and Tea Party faithful and their voices are ignored you will pay a price at the voting booth! For Michigan’s Republican voters can you say the “dele-gate” fiasco with the Romney supporters or how about that fiasco at the Tampa Convention? But it just doesn’t end with those two examples either. How about all the state party rule changes brought down by the power brokers of the MIGOP as to stifle the Grassroots Conservative Tea Party voices here in Michigan? The party establishment will go to any and all lengths as to protect their perceived power and control along with their spots at the public “feeding trough” over its shrinking membership. So much for polls – Last week a poll commissioned by The Daily Caller had Cantor’s lead slipping, but he was still beating Brat by 13 points. Cantor’s campaign dismissed that poll’s lead as ridiculously low, saying the Republican would “win by a much stronger margin.” Internal polling showed Cantor up 34 points. It should come as no surprise that “political party machines” consistently do internal polling on policy issues that may reflect their re-election campaigns. But the internal polling on Eric Cantor proves that it’s not an exact science doesn’t it? In a bit of a preview of what was to come, the incumbent chairman of the congressional district’s local Republican Party also a Cantor loyalist was defeated as well by a Tea Party favorite. 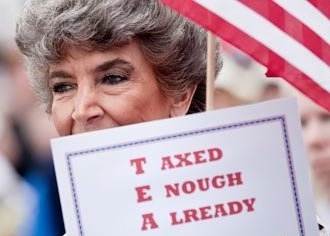 So the message here in Michigan to all the “Faux” Tea Party infiltrators that are nothing more than establishment lackey’s who bow to their establishment “master’s” beware you will come out on the losing end! Conservative pundit Erick Erickson said Tuesday that the Virginia results showed the tea party should not be taken too lightly. Erick Erickson is a politically conservative American blogger and editor-in-chief of the blog site RedState.com. 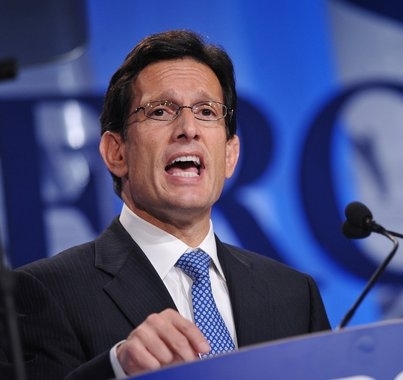 Eric Cantor raised about $5.4 million during the campaign, compared with Dave Brat’s $200,000 so all the money in the world couldn’t offset the wrath of the Grassroots Conservative Tea Party voters! 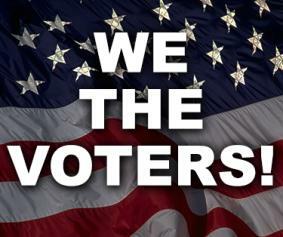 Fool the voters once shame on the politician, fool the voters twice shame on the voters.